Arsenal are planning a move for WBA defender Jonny Evans. 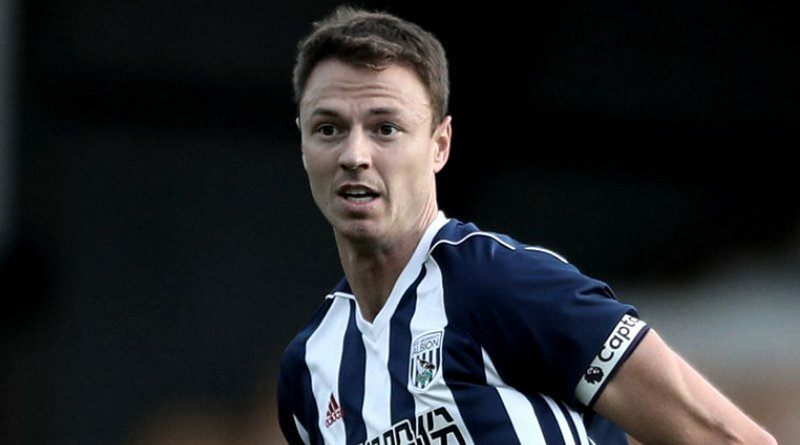 According to the football transfer rumours in British media, Arsenal are edge closer to signing West Bromwich Albion defender Jonny Evans. The Northern Ireland international joined West Bromwich Albion from Manchester United for a fee in the region of 8.3 million euros in August 2015. His contract expires in the summer of 2019. Jonny Evans made 85 appearances across all competitions for West Bromwich Albion, scoring four goals and supplying three assists in return. The 30-year-old is considered to be one of the best defenders in Northern Ireland. His record for Northern Ireland is also impressive. Jonny Evans has scored two goals in 67 matches for Northern Ireland at senior level. Jonny Evans is high in demand this winter, with him having enjoyed a sublime season for West Bromwich Albion this term. The report details that Arsene Wenger feels his defense currently lacks some bite and that he could strengthen this month. Evans has been long term target of Arsene Wenger as the manager look to bolster his defensive options for the second part of the season. Jonny Evans is a traditional defender. He is solid while defending and holds his position perfectly. According to the report, Arsenal are on the verge of agreeing a 28 million euros deal with West Bromwich Albion for the Northern Ireland international. The former Manchester United centre-back was wanted by Arsene Wenger in the summer but the Baggies rejected an offer from the Gunners, as well as bids from Manchester City and Leicester City. West Bromwich Albion are now open to selling the 30-year-old as Alan Pardew needs more funds for new signings this month. Signing the 30-year-old in January would be a masterstroke from Arsene Wenger.